This book follows a theory-based practical approach, where theoretical models serve as blueprint for actual coding. 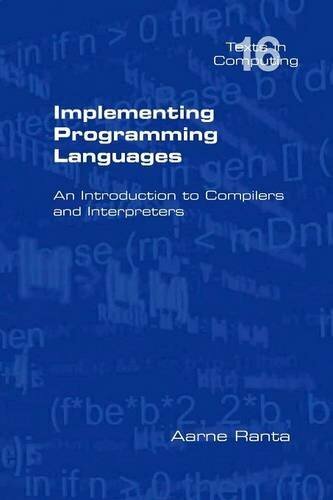 The reader is guided to build compilers and interpreters in a well-understood and scalable way. The solutions are moreover portable to different implementation languages.